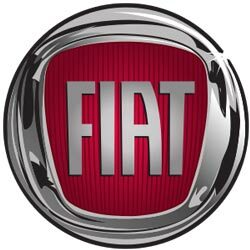 Fiat use specially encrypted keys that are produced specifically to the chassis number. Because of this, making replacement keys for Fiat cars and vans is harder than most other manufacturers, as a blank key or fob will just be rejected by the vehicle during the programming process. However, for most models (excludes Idea, Multipla and Scicento), we have the ability to calculate the VIN encryption and produce 'dealer keys', which allows us to program blank keys from our stock. No more waiting 7 - 10 days! * Duplicate keys only, you must have a fully working key. ** Dealer Key required, key must be specially ordered from Fiat. 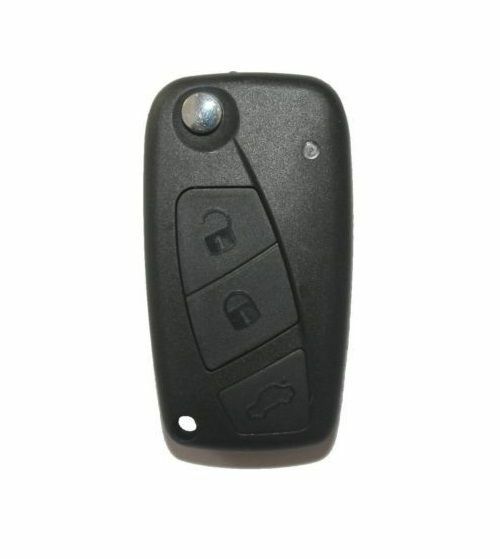 3 button remote key for your Fiat 500 / Doblo / Punto / Panda. Supplied, cut and programmed at the vehicle. Offered with a 12 month warranty against electronic failure. 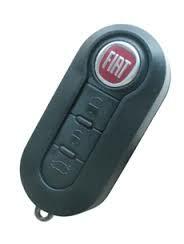 3 button flip remote key for your Fiat Bravo / Stilo. Supplied, cut and programmed at the vehicle. Offered with a 12 month warranty against electronic failure.